Cascando | Pillow Desk (Copy) zur Raumergänzung. In modern and open offices privacy and concentration are matters of importance. 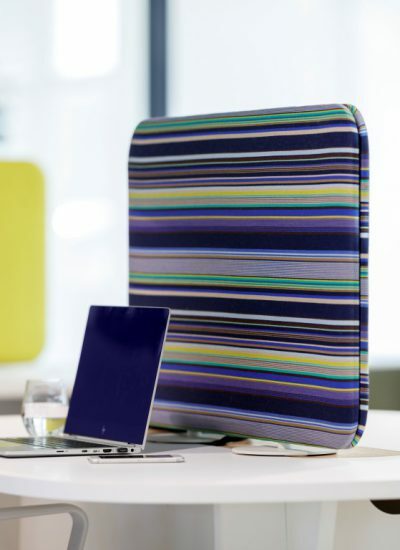 Pillow Desk panels have been developed for flexible use in open spaces. 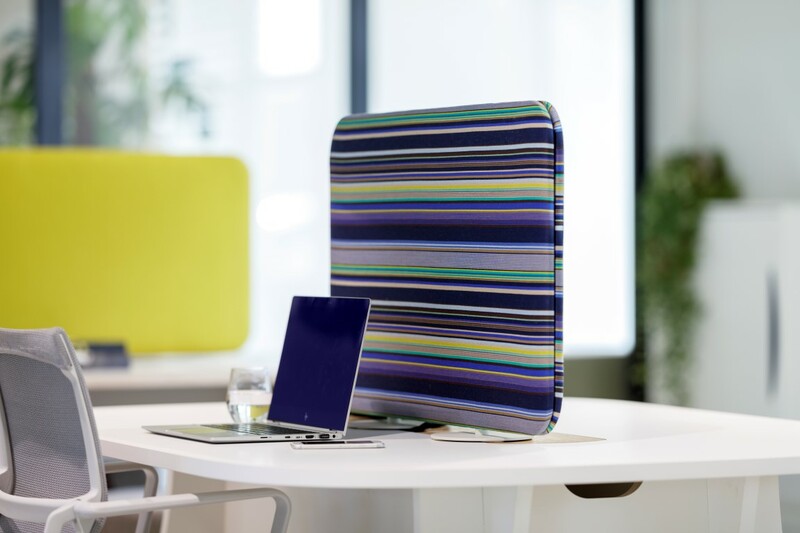 Equipped with slim feet, they can be placed free standing on any desk offering visual privacy and sound isolation. They can also be removed easily, bringing back transparency when desired. Pillow Desk panels can also be fix mounted on, or to, a desk. Magnetic feet are an option as well. 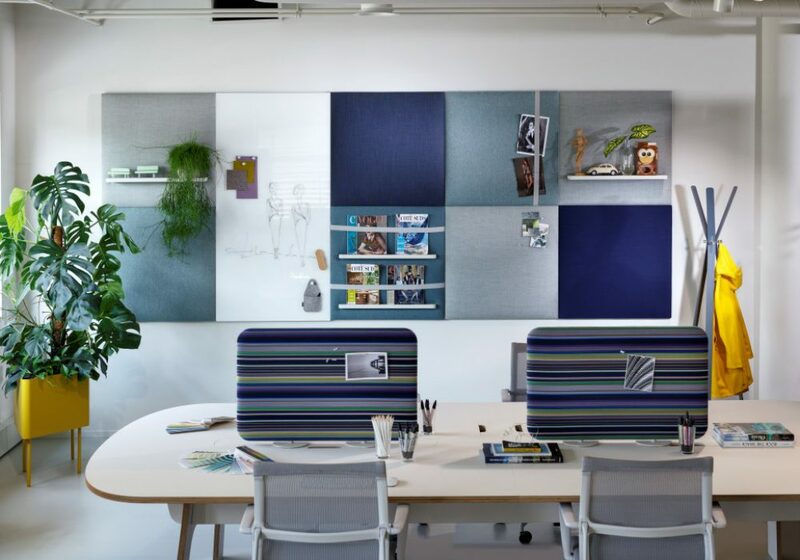 Team Thin Panel System (TPS) offers privacy and comfort in any open space. The primary fun.. 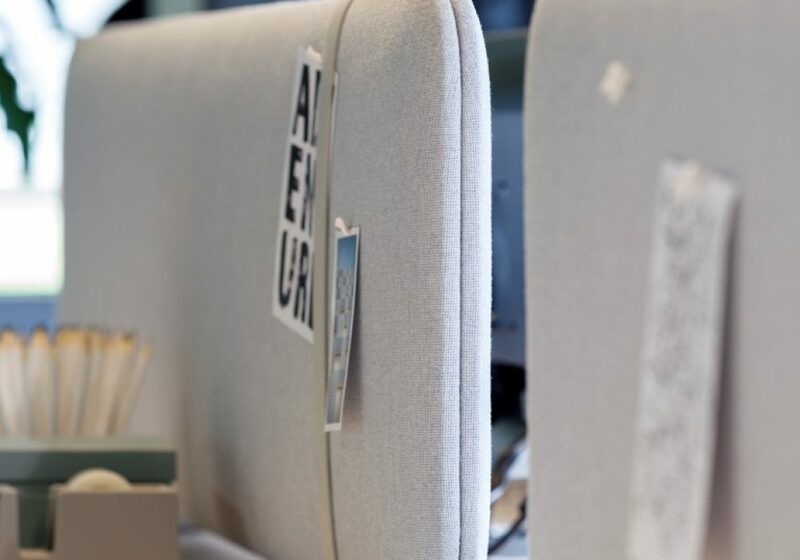 In modern and open offices privacy and concentration are matters of importance. 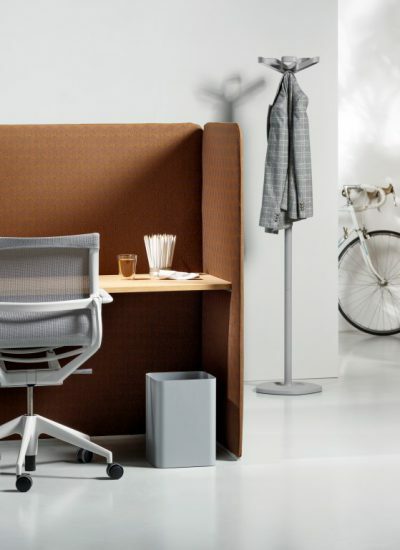 Pillow Des..
Pillow Space is a mobile and acoustic divider for any open space. The left or right sides..